Everybody Loves To Feel Welcome! Edit this module and add some welcoming information for your league members. External links are provided for reference purposes. 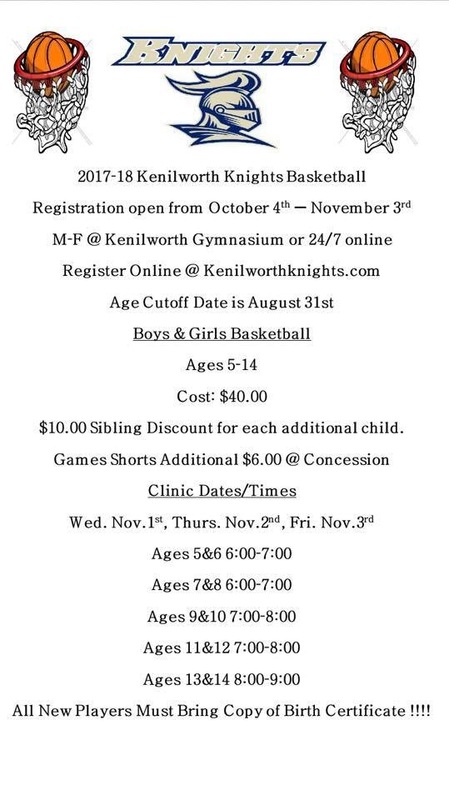 Kenilworth Knights is not responsible for the content of external Internet sites.